In my first post of 2017 I declared that it was going to be a ridiculously amazing year and after looking back through my blog posts of the last 12 months I'm inclined to say "Oh, yes it was!" 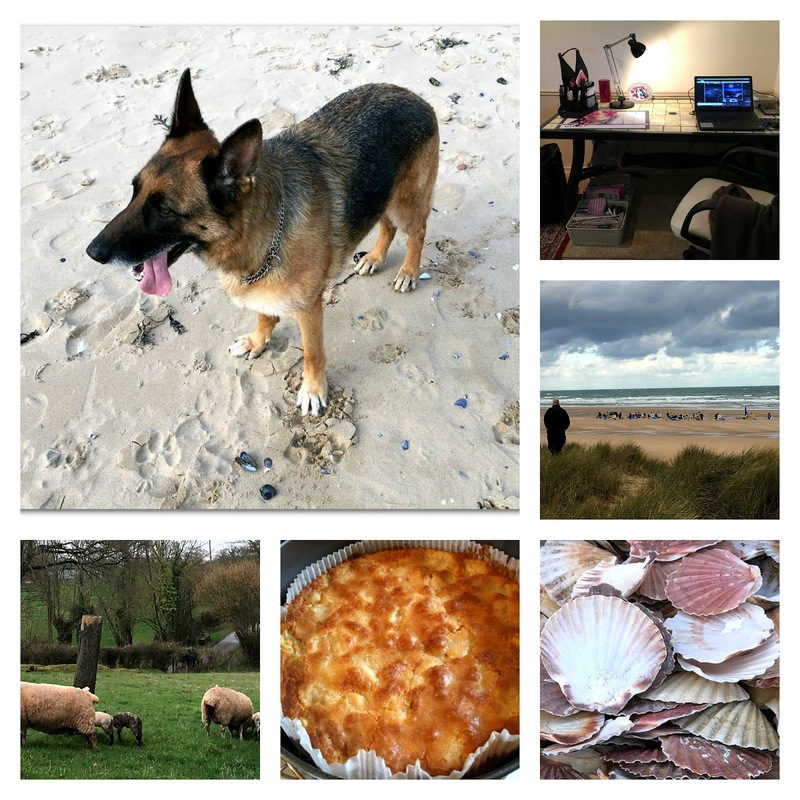 If you've been a visitor to my blog for even the shortest time you probably have guessed that taking trips, experiencing new cultures, discovering interesting places, living in Normandy and enjoying good things to eat are the top five topics of this blog. Last year we visited the Greek island of Crete for the first time, we fell in love with the scenery, the people and the slow pace of life. 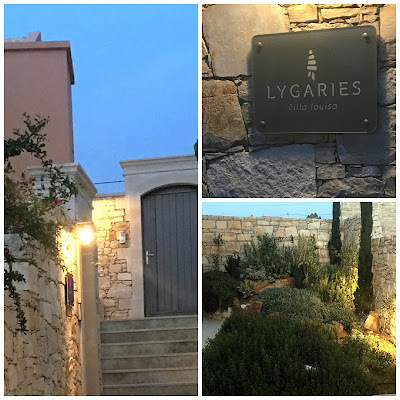 Special highlights of that trip were the day spent at Agreco Farm (click on the link here for a tour) and the visit to the historic island of Spinalonga, two experiences I shall remember for a very long time. We rented a villa in the small seaside village of Panormas as our base. 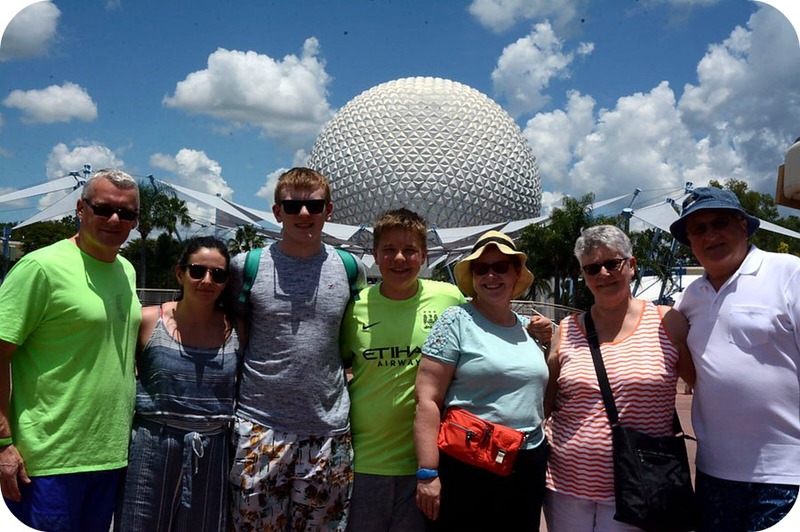 In July we enjoyed some crazy time with family in Orlando Florida it was good to spend time with them "doing the theme parks"
I wonder where our itchy feet will take us in 2018? Here are some links to my posts about interesting places which we explored closer to home such as the sculpture park and Cathedral in Cerisy, fascinating La Maison du Biscuit and historic Château de Colombières, if you'd like to read or perhaps reread those posts. Happy New Year! 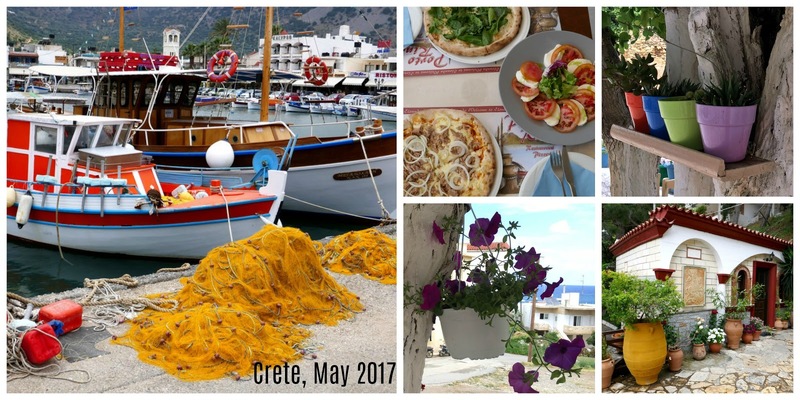 I enjoyed seeing your year retrospective and more photos form beautiful Crete. We have a short Disneyworld trip scheduled this year so I'll also join in that fun. Happy New Year! Crete looks amazing! Can't wait to see where the next year takes you. Such a lovely photo collection. I enjoyed seeing them very much. 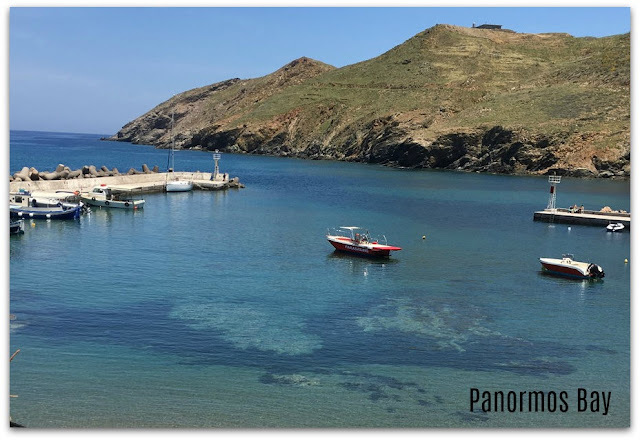 Panormos bay with those boats looks peaceful.I also love slow pace of life. 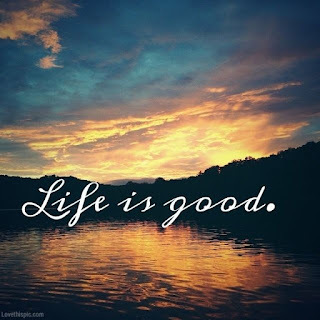 Yes, Life is Good!Thank you for your kind message. Have a good new week. Happy New Year, Maggie. 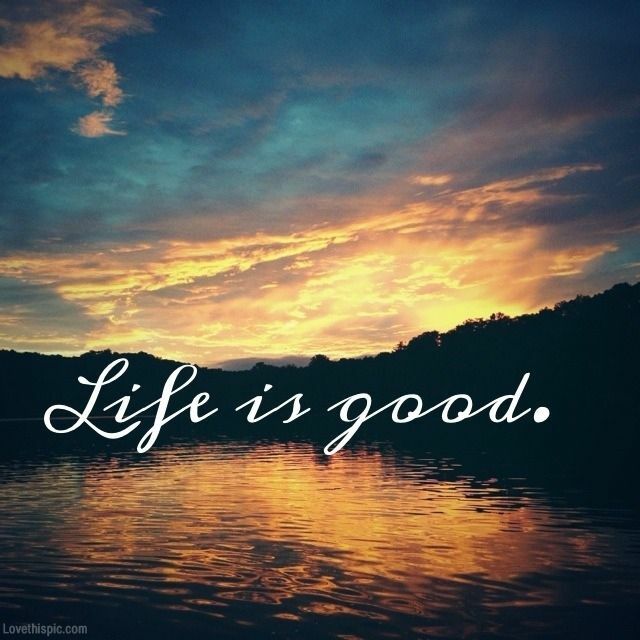 Yes, life is good and we should be grateful for its bounty. what a fun wrap up -- and yes, 2017 was a good year. I loved seeing recaps of so many of your beautiful trips! Four star! I enjoy traveling too, but not as much as I want - looking at your pictures and other's in blogland helps. Maggie, you and the senior partner live an adventure filled life. It's fun to see all the photos of places you two experience, as we seem to be staying near home more and more. Happy 2018 to both of you. May it be a year filled with joyful adventures and good health with which to enjoy them! Hope to see you in France in September! What a grand place for a vacation - it was so refreshing to think about warm weather and sunshine. You had the best year, always appreciate the glimpses you post. Happy 2018 New Year Maggie and thank you for your 67th Mosaic Monday. Hugs. Life is good! I am looking forward to all the 2018 adventures of all those who link to Mosaic Monday - I have 'met' some wonderful people - thanks for making it possible. Blue skies and beaches make me (almost) long for summer - we are having too much winter fun right now! Happy New Year, Maggie! 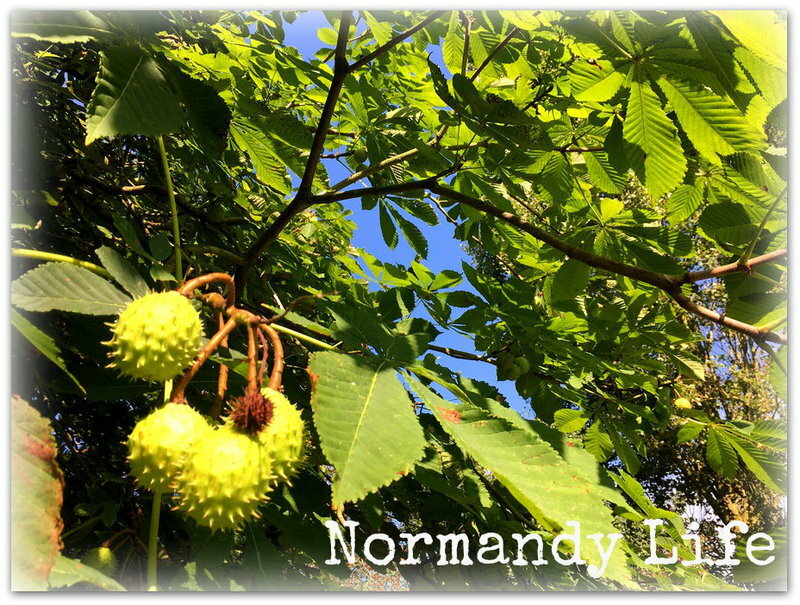 I'm always happy to read about your travels here and there, and about la vie quotidienne en Normandie. 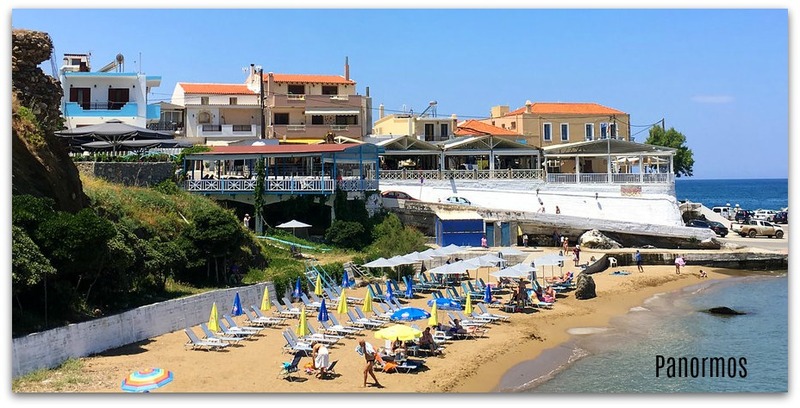 Crete looks like a wonderful, sunny place to visit. Renting a small villa is a great way to dive into the culture. Looking forward to what 2018 will bring. Hi ! I came in through Tomoko ! You have a splendid blog here. Normandy is in France & the beaches were used for mid night landing of Allied forces during WW 2 right ? Travelling and seeing many new places is my philiosophy too ! Do visit my blog. We love German Shepherds too. We had one and we called him Socrates :) All the best for the New Year 2018 ! Life IS good Maggie. I love living it and I love reading about how you are living yours!! Beautiful review -- I know this year will bring you all kinds of adventures -- whether at home or elsewhere! Loved the pictures today. Renting a villa in that village sounds like a fabulous idea! A great way to really get to know the place. We are going to be in Normandy next September! I can't wait! So happy 2017 was a good year for you! W ishing you a fantastic 2018! Have a great weekend! Stay warm wherever you might be!